The third player to join this organization has been revealed. ERa Eternity has revealed another player joining its Call of Duty: WWII team for the upcoming season. Patryk “Rallied” Salata will compete alongside Kenneth Dedo and Colt “Havok” McLendon on eRa Eternity, the organization announced earlier today. ERa has slowly been piecing together this roster—Dedo joined the organization on Sept. 14 and Havok followed suit four days later on Sept. 18. Rallied is most well-known for streaming online competitive Call of Duty tournaments, and he’ll look to join the professional scene in WWII later this year. Alex Arteaga and CJ Kornhaus, the co-owners of eRa Eternity, are elated about Rallied joining their organization for WWII. 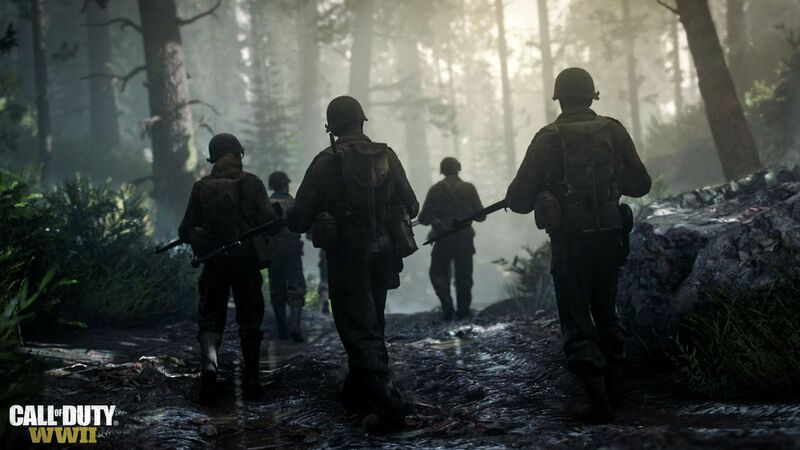 Only one spot remains on eRa Eternity’s roster for the upcoming season—and Call of Duty fans will be anxiously waiting to find out who the team’s fourth will be.